They’ve been maligned and misunderstood, but home equity sharing programs may just be a helpful way that buyers can either provide more of a down payment to potentially get more house or even keep their monthly payments lower. In this episode we’re talking to Michael Micheletti and Lara Watson of Unison Home Ownership Investors about how their company provides these programs to potential home buyers and home owners (for improvements), how the perception of these programs is changing, and how the programs can help homebuyers and homeowners in very specific ways. We start off with with the mechanics of their programs and what it entails. In short, Unison will double your down payment (up to a certain amount). In return, when you go to sell, they will share in the appreciation that your home has experienced (not full equity of your home) over the time you have had it. If you wish, you can also buy yourself out early for a lesser amount. Michael and Lara then discuss the rough road to acceptance of these programs and how most people above a certain generation are very hesitant to be involved in anything that “takes away their piece.” Tom talks with them about how it will take interfacing with the parents of the potential customers in order to help make the transition happen. The conversation also turns to very specific ways that the Unison programs can be of assistance. The big one that changed Tom’s mind was realizing that many people who want to move into specific school districts — but can’t traditionally afford the homes there — could potentially now be able to afford a home in the area and, thus, save a small fortune by not having to send their kids to private schools. This was a game changer in his mind and started him thinking on other ways that Unison and their programs could help. 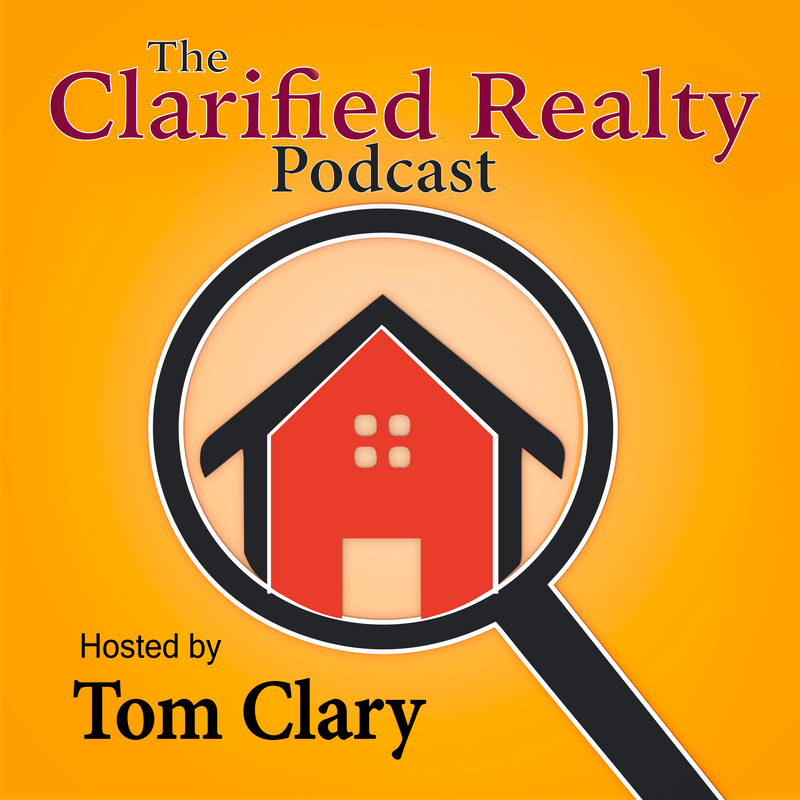 This is a really fascinating episode with some very interesting ideas for using Home Equity Sharing as a process to get more millennials introduced to the housing market. Great conversation! Tom and Ron – thank you for having us on. I hope that we were able to give some of your listeners insight into how they can utilize future home equity to get into a home today. Cheers.